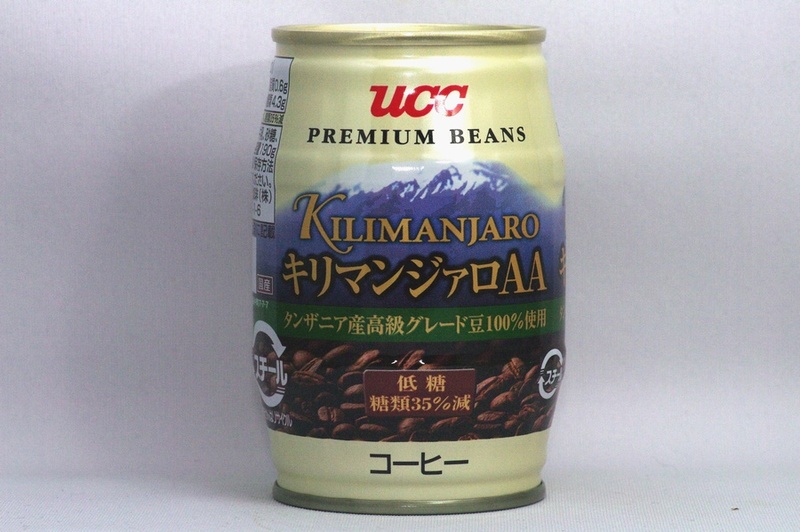 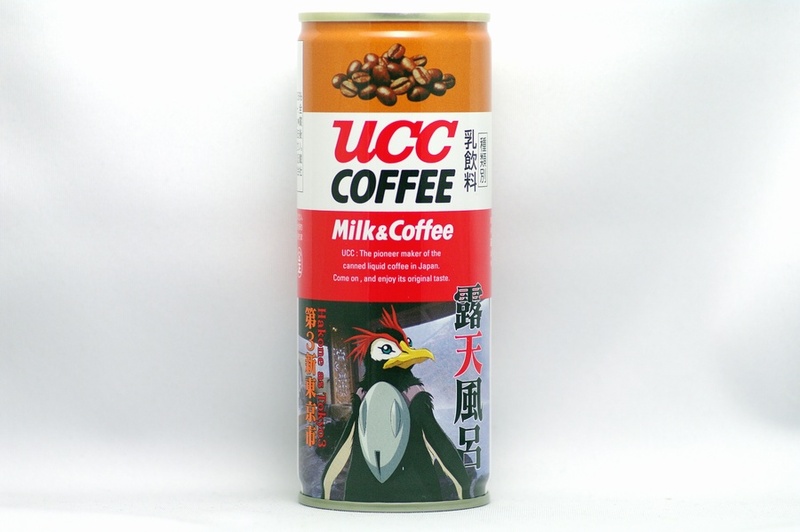 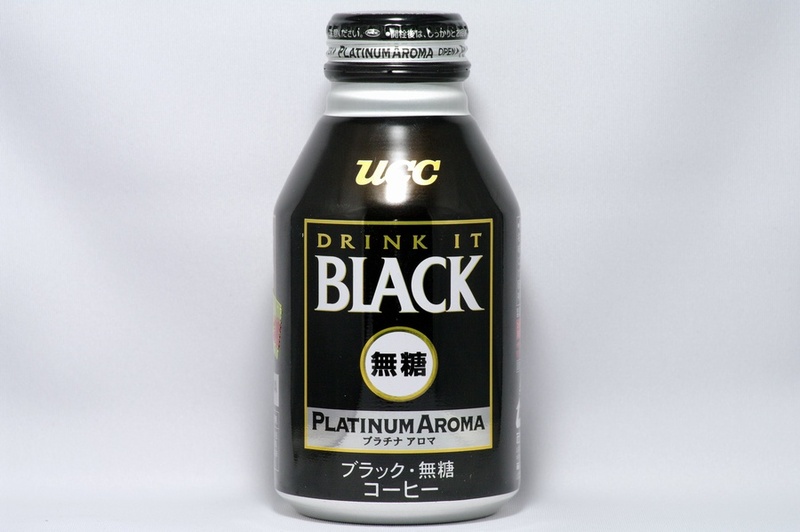 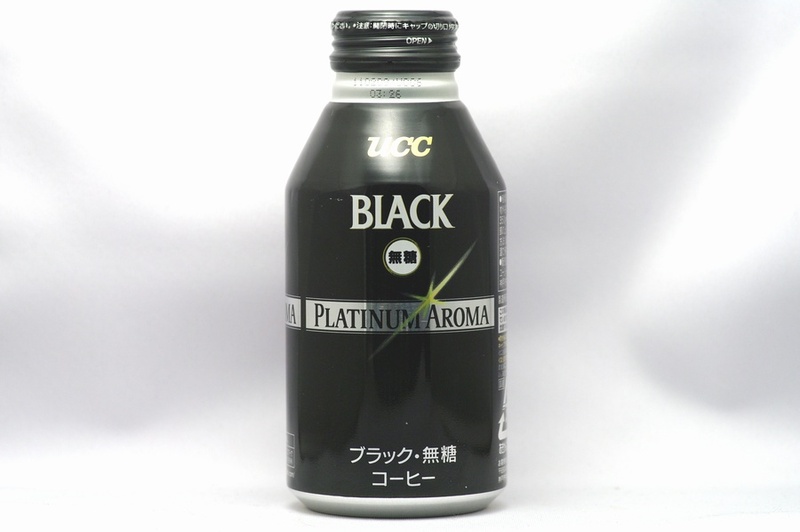 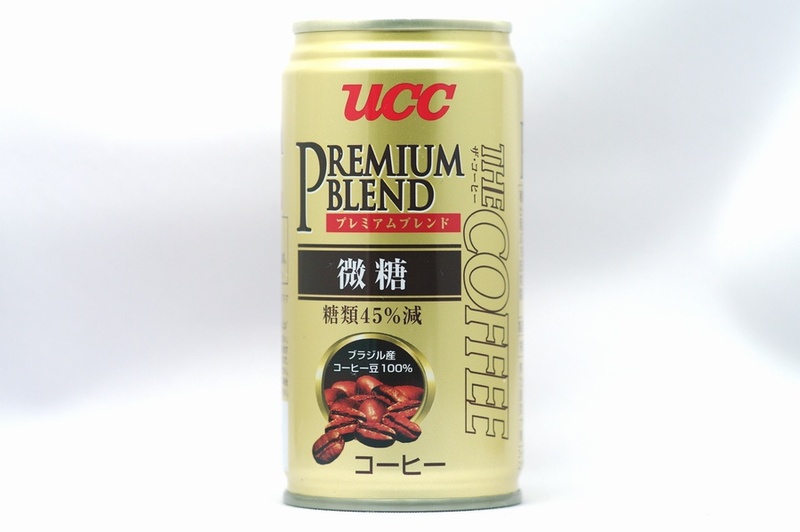 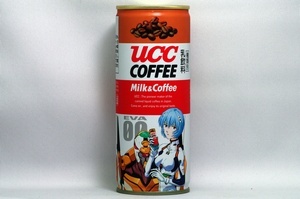 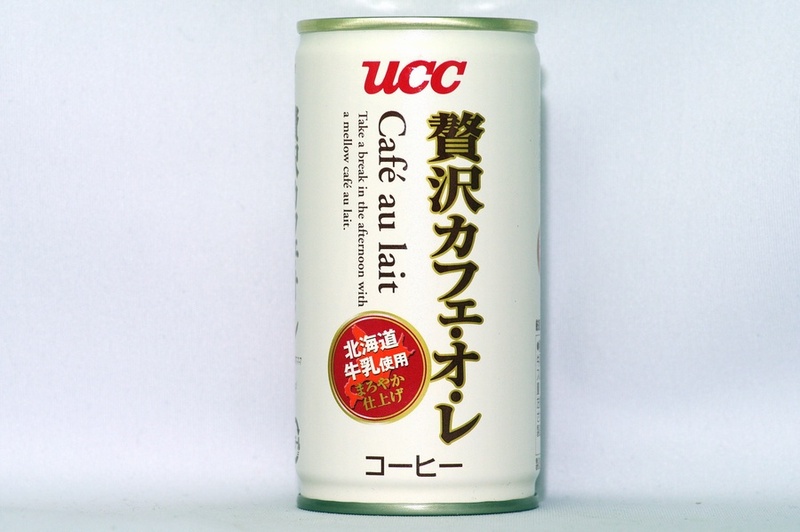 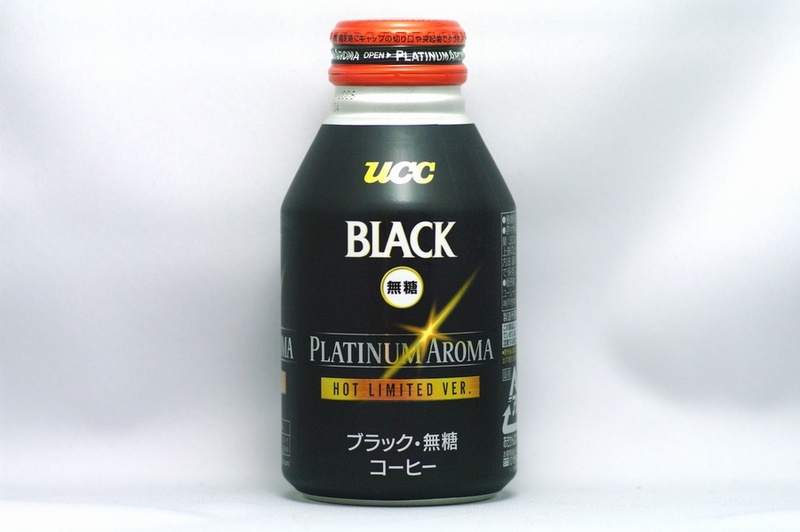 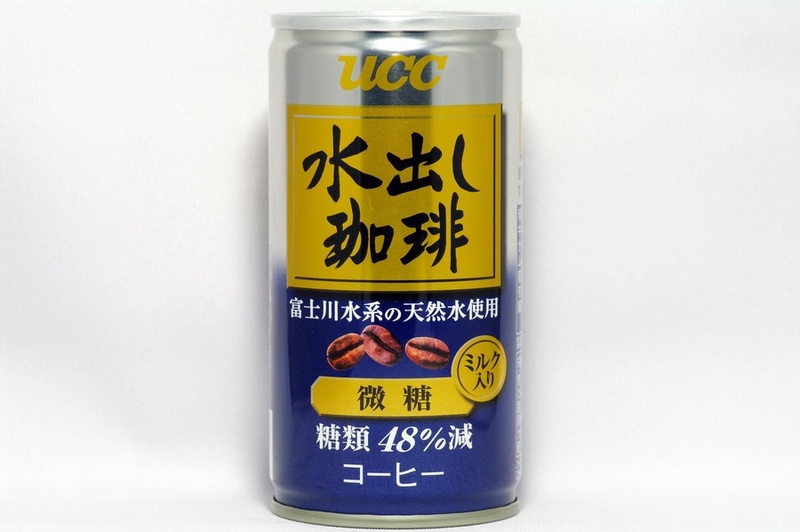 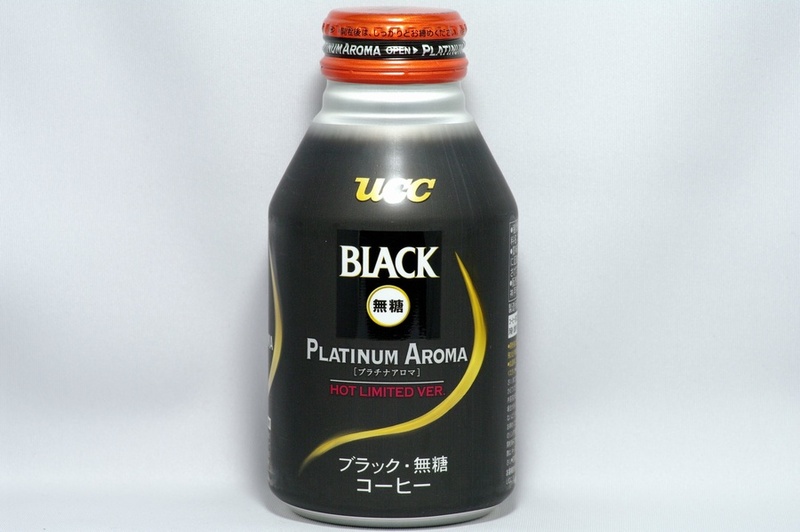 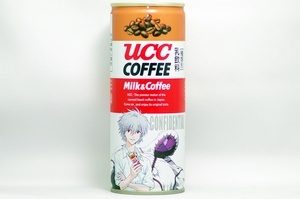 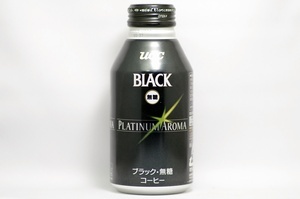 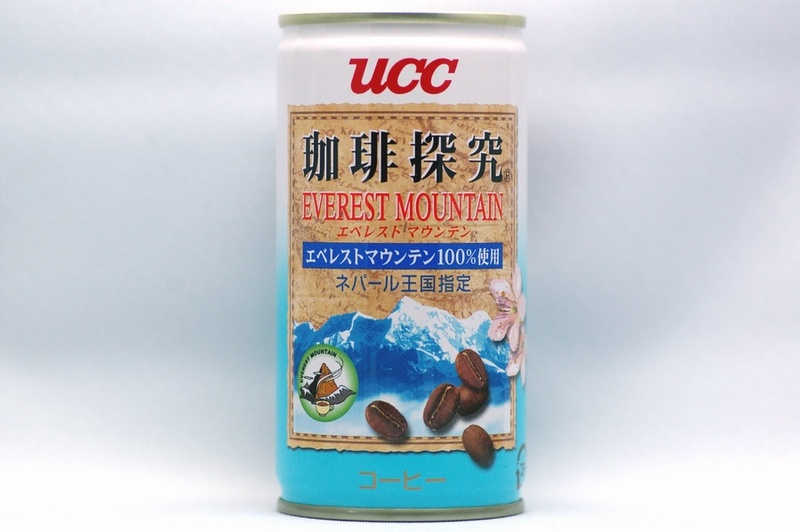 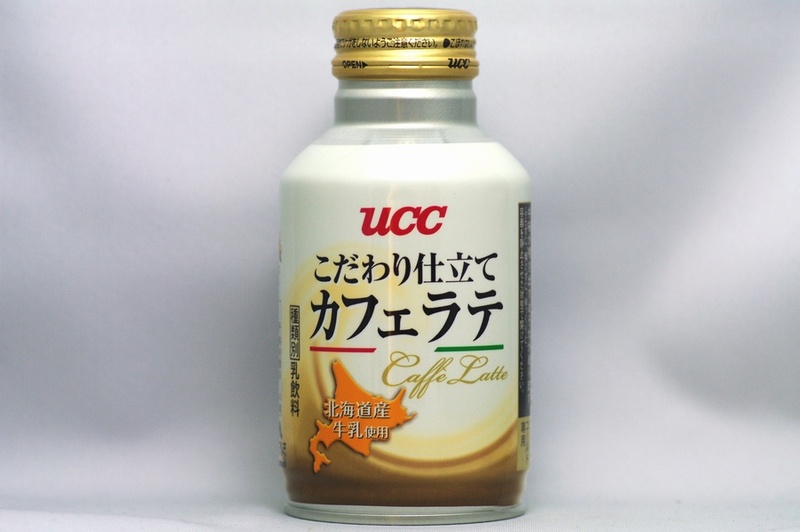 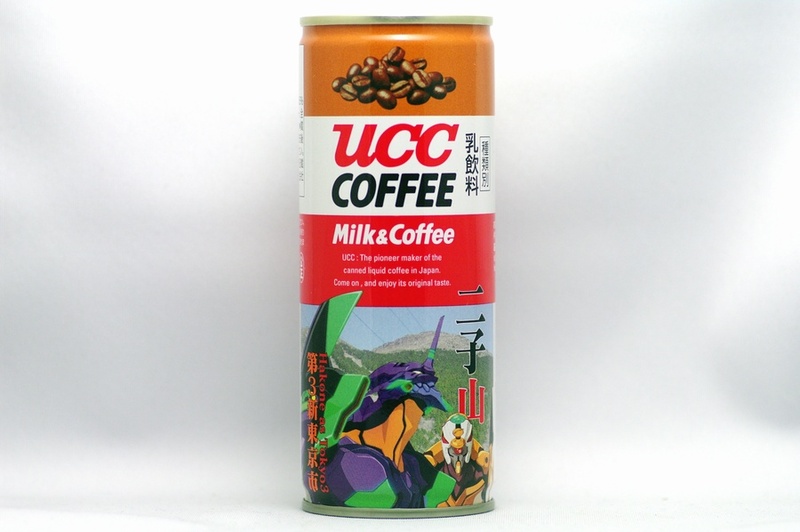 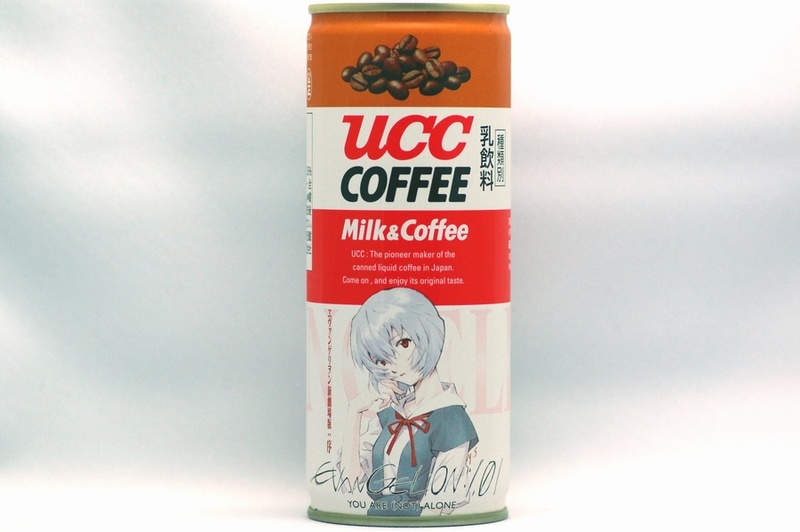 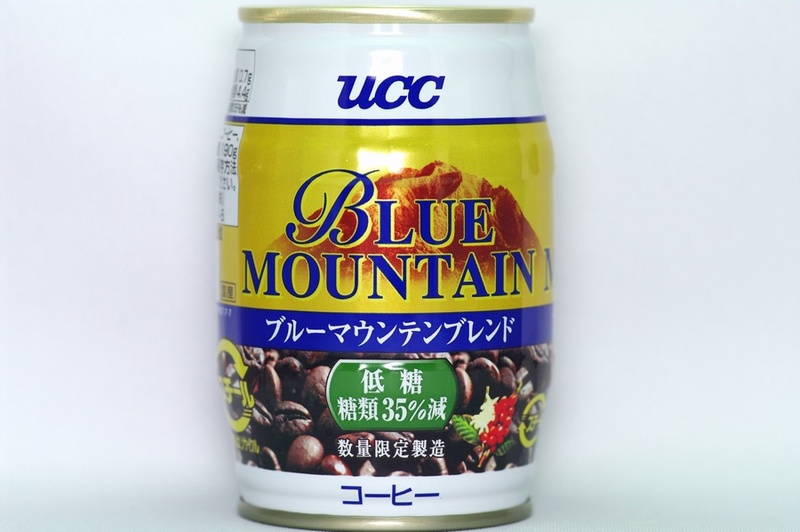 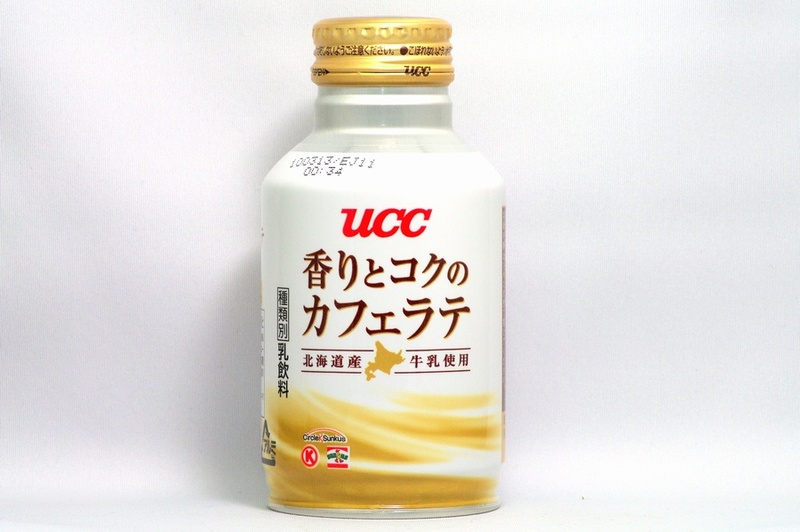 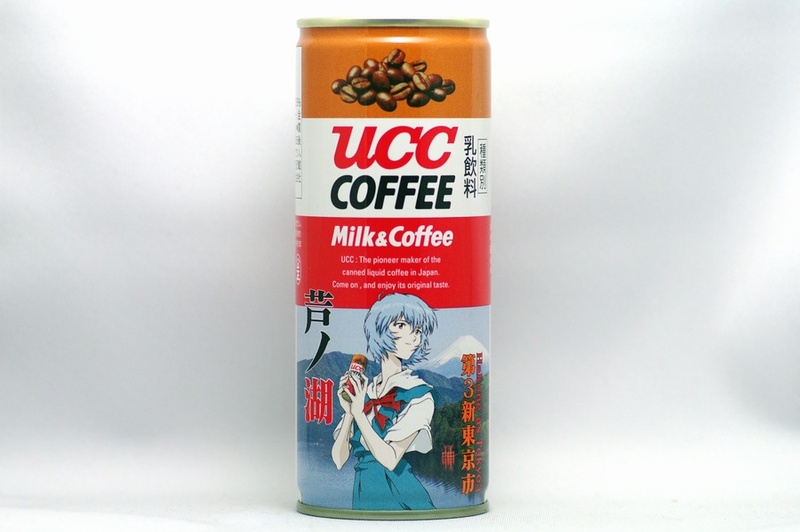 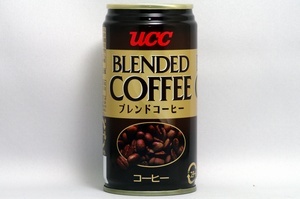 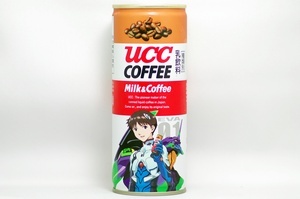 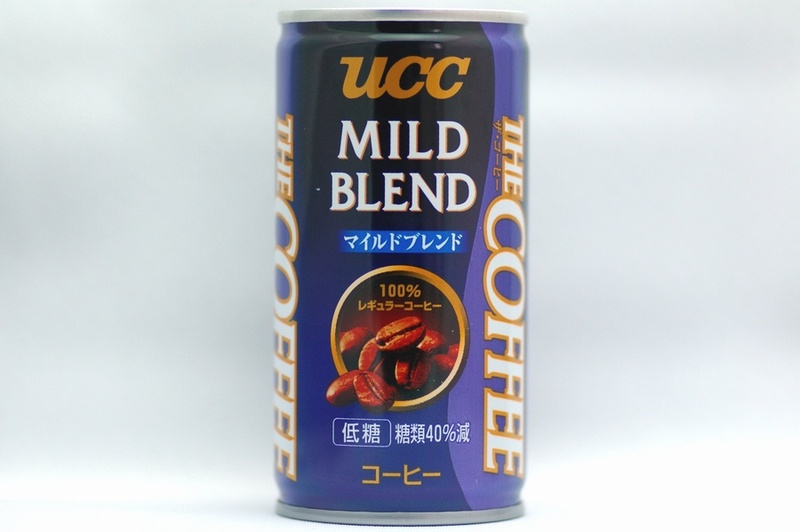 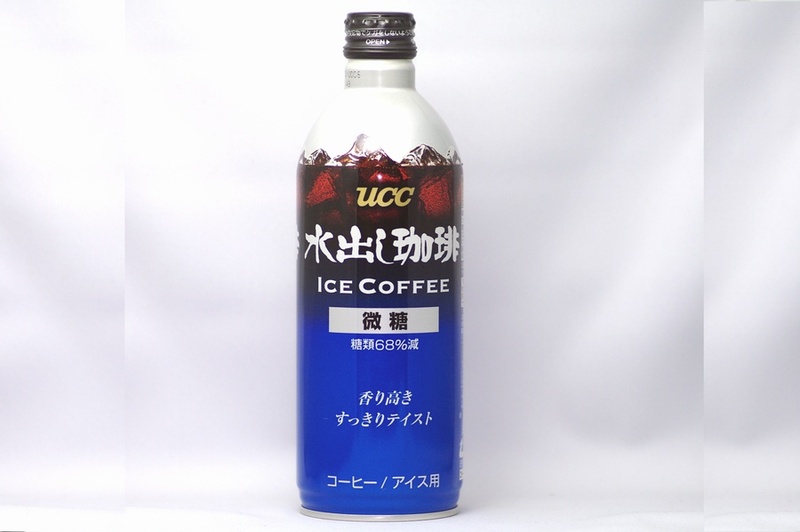 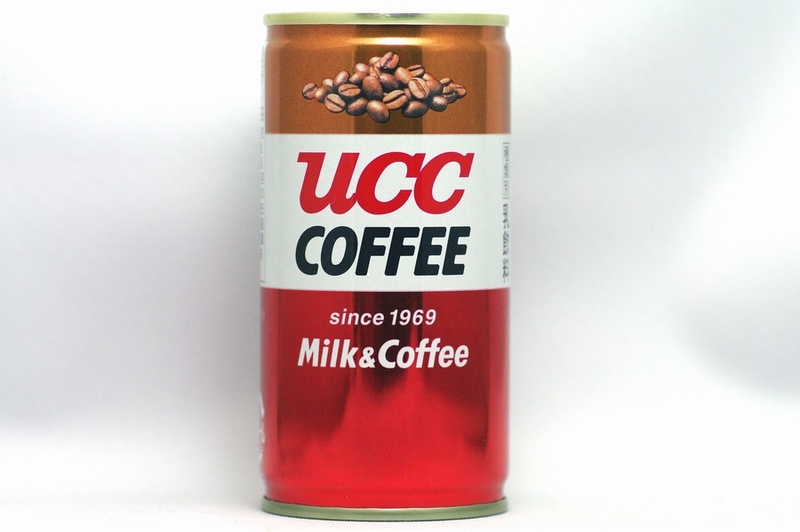 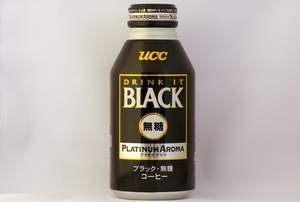 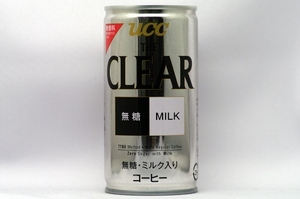 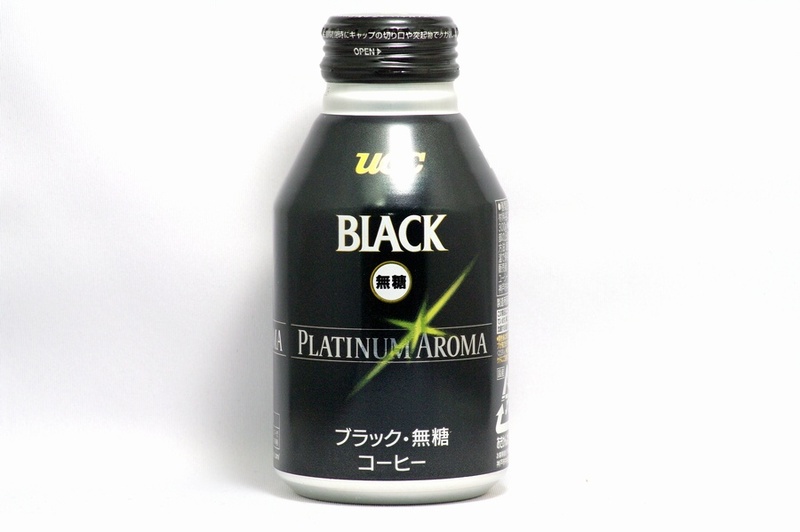 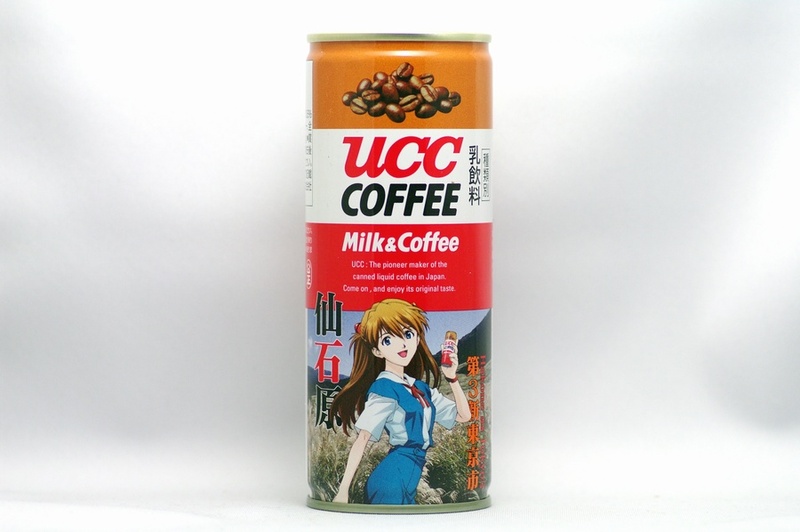 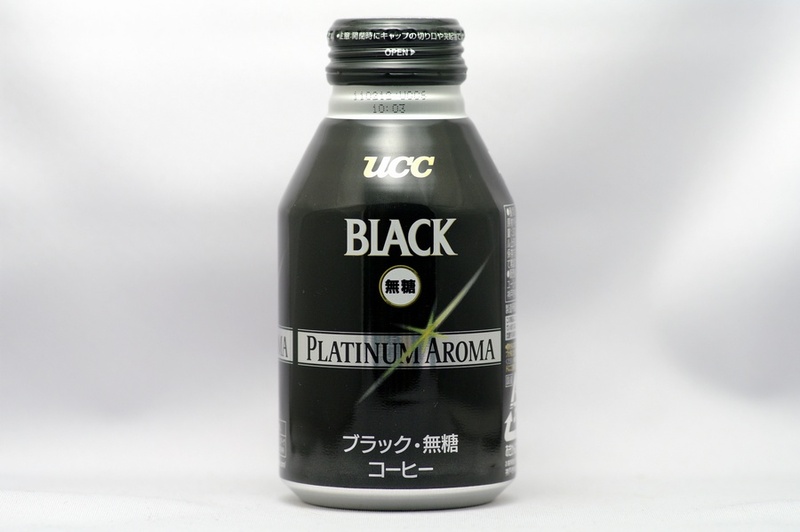 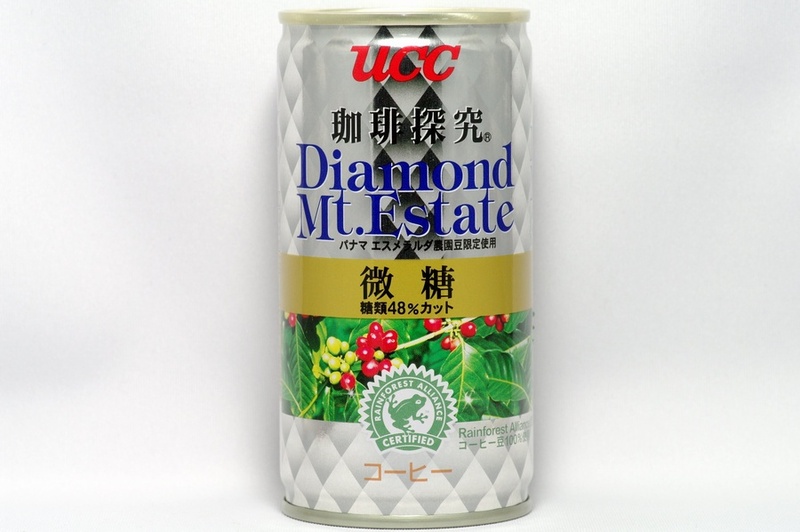 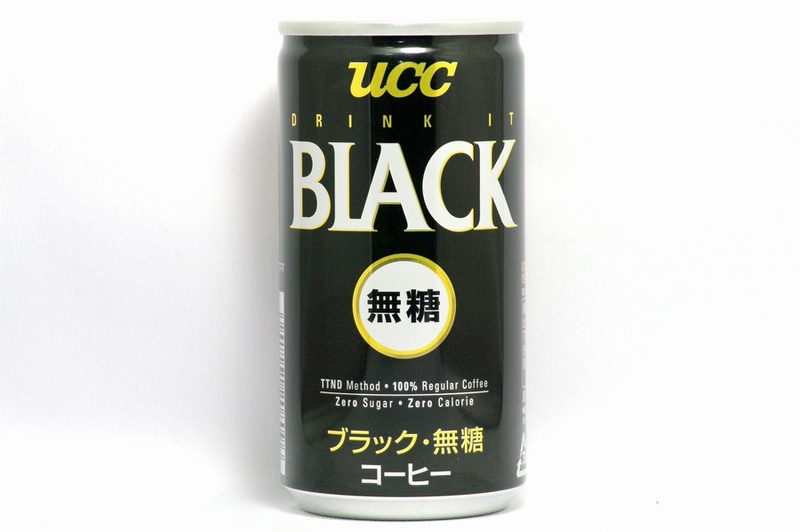 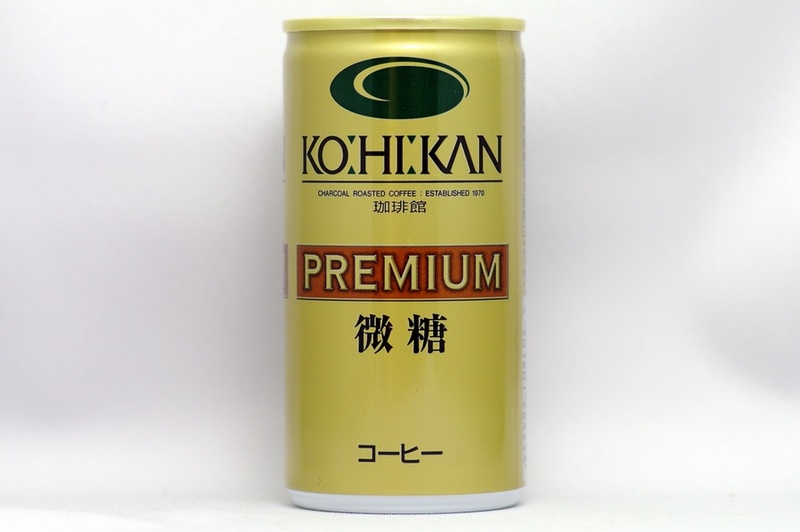 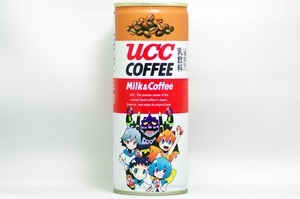 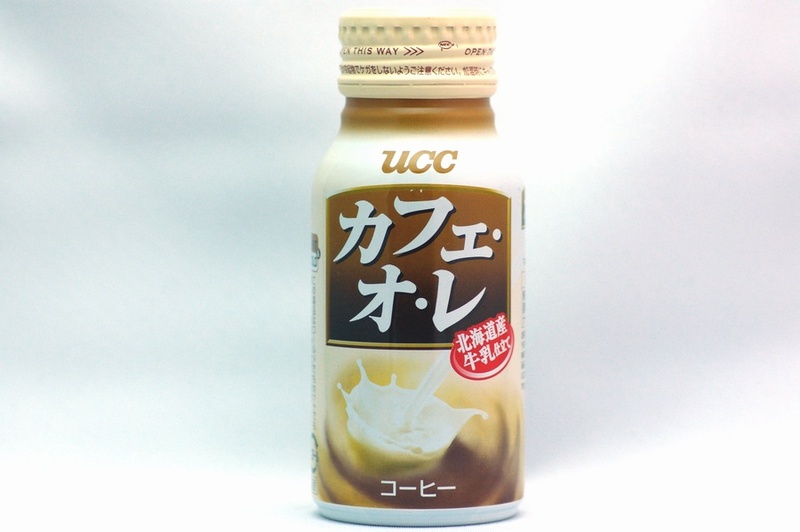 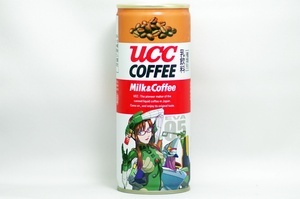 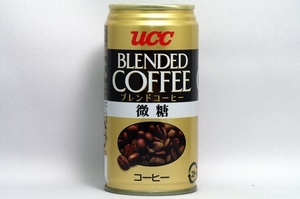 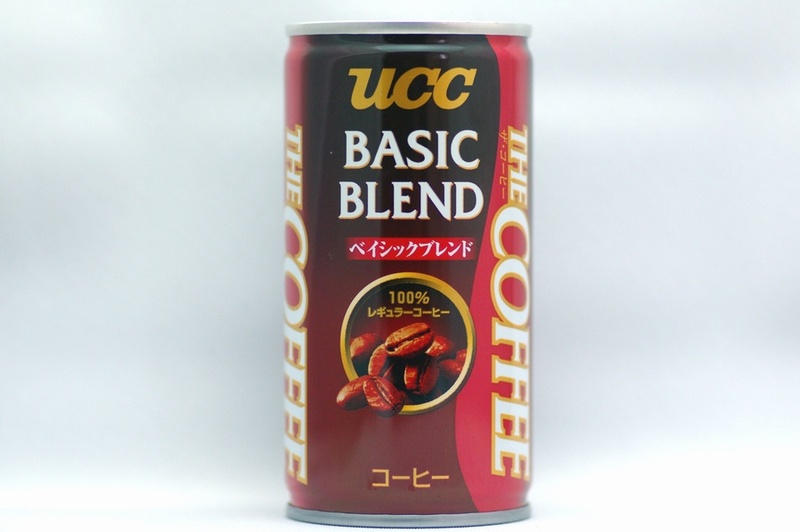 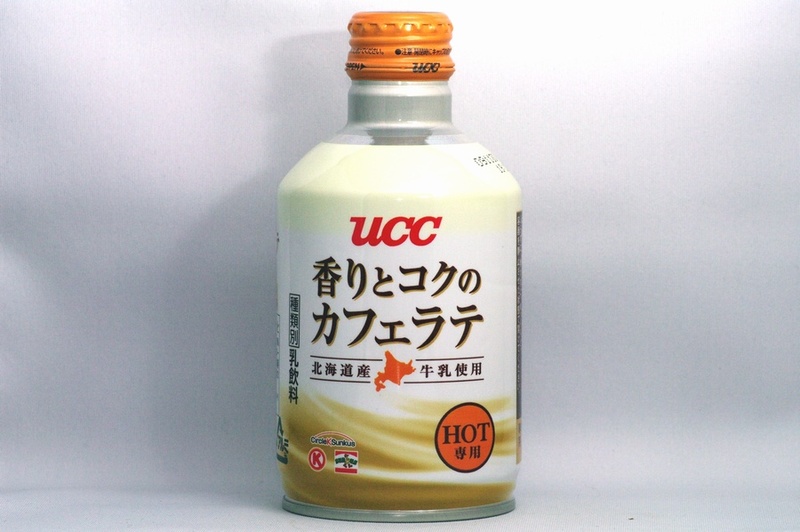 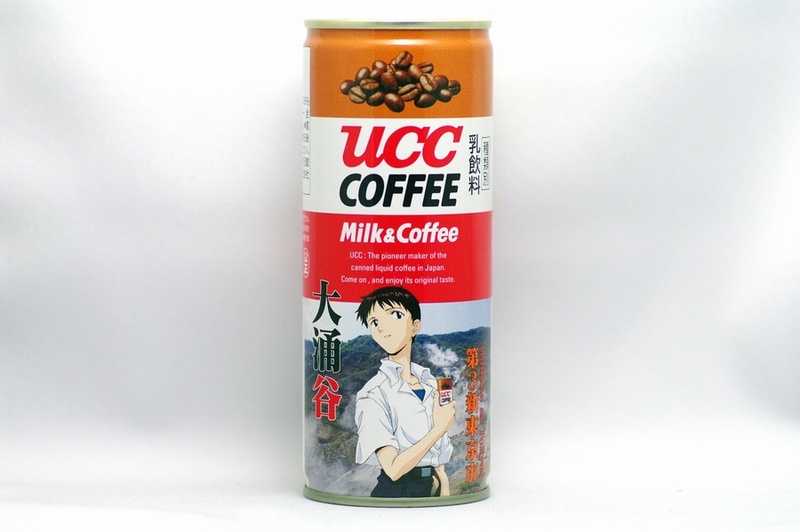 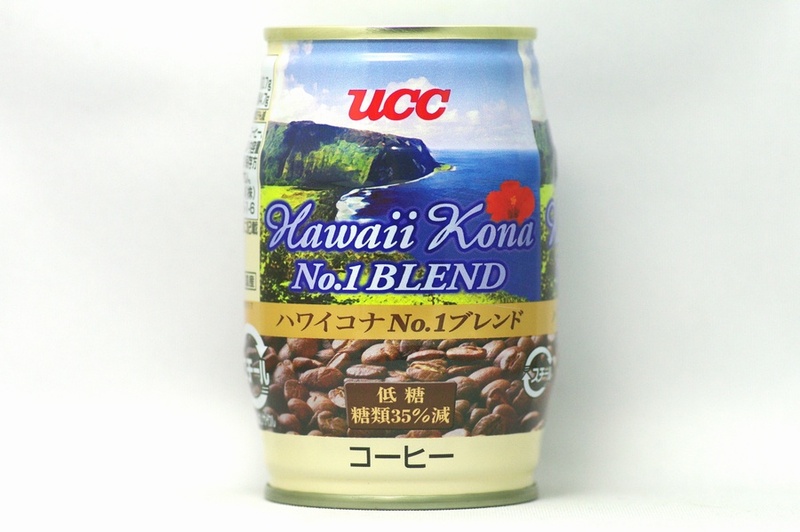 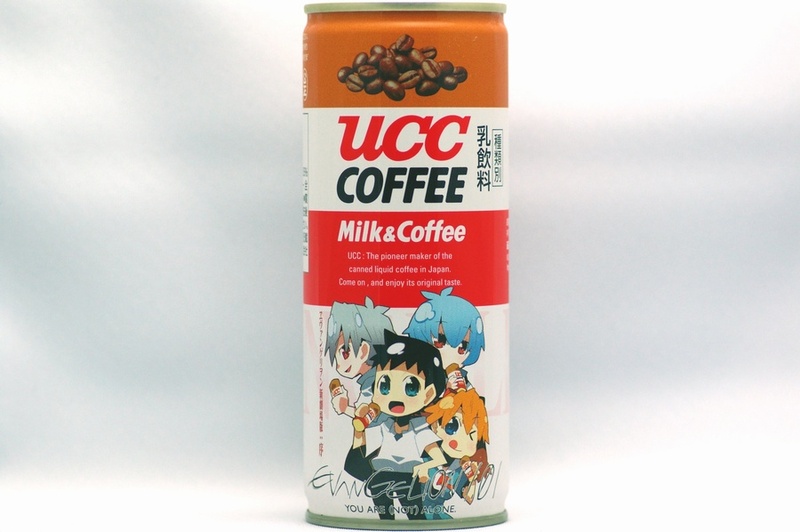 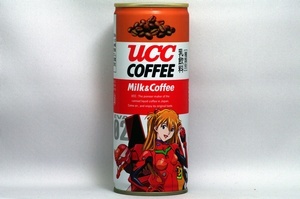 UCC: The pioneer maker of the canned liquid coffee in Japan. 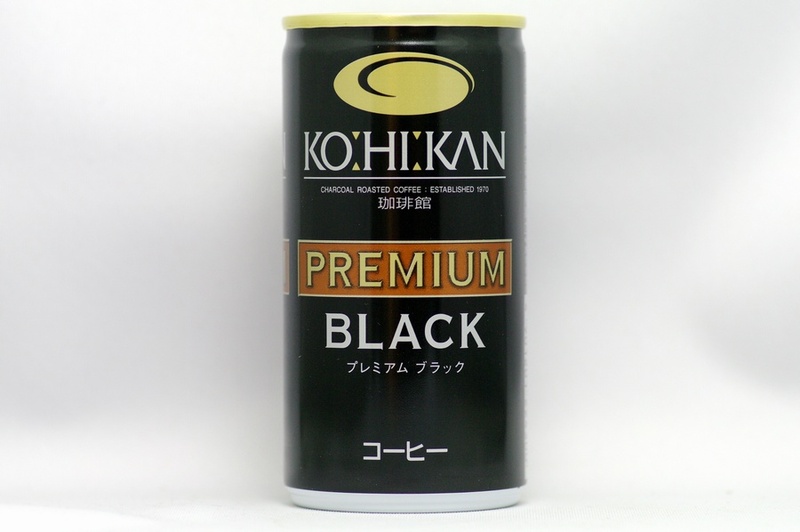 Come on , and enjoy its original taste. 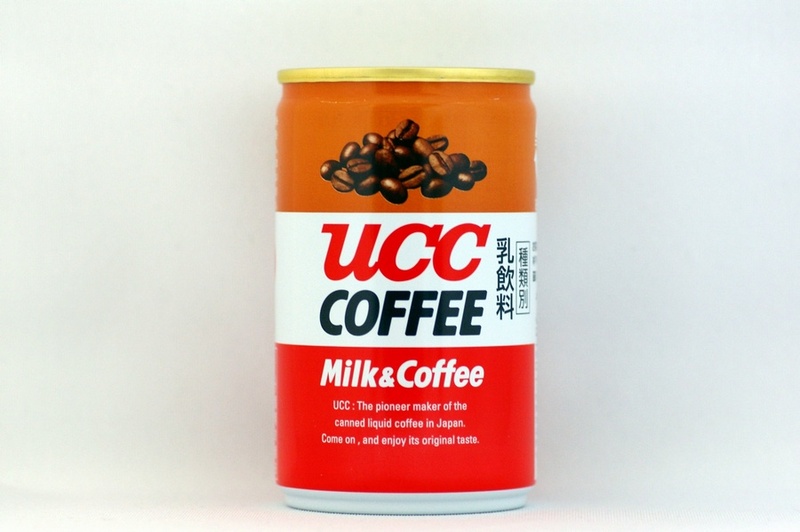 UCC:The pioneer maker of the canned liquid coffee in Japan. 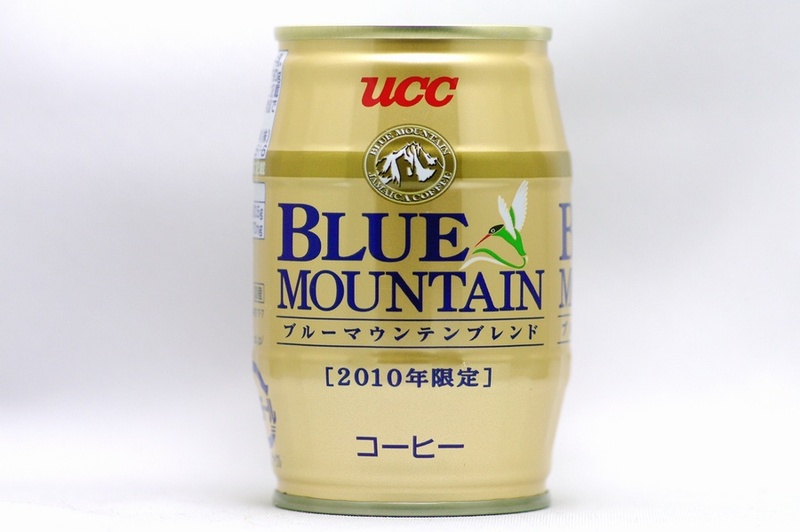 Come on, and enjoy its original taste. 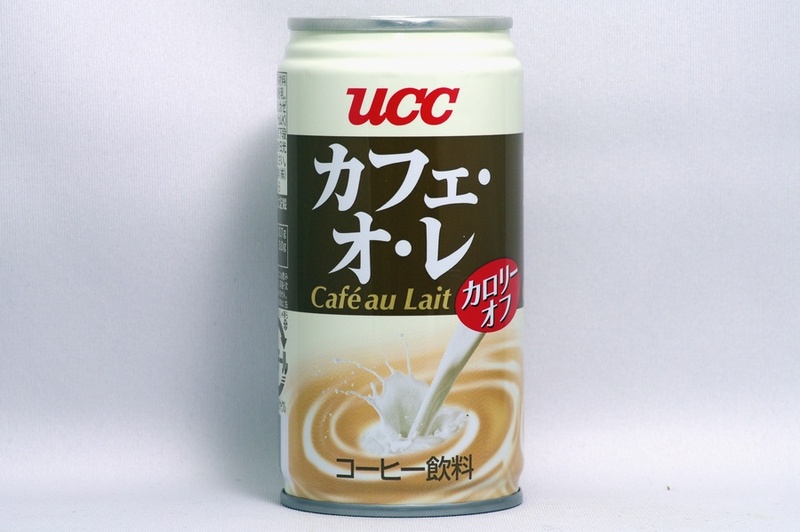 Take a break in the afternoon with a mellow café au lait. 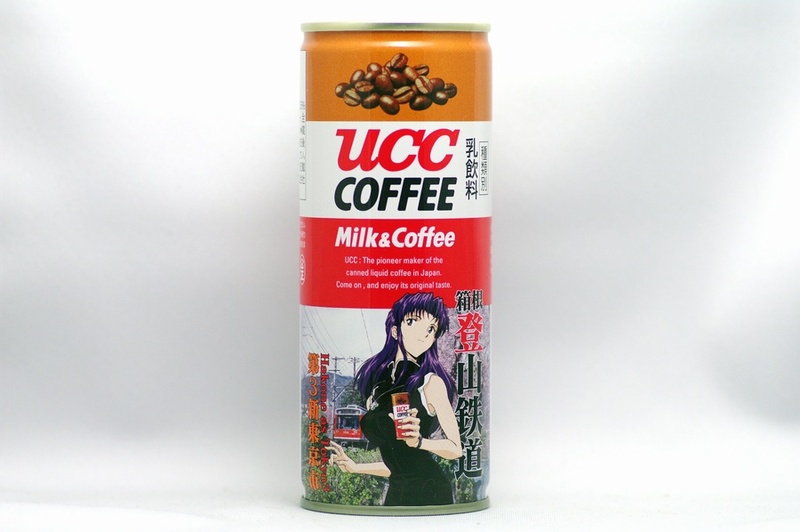 GOD'S IN HIS HEAVEN, ALL'S RIGHT WITH THE WORKD. 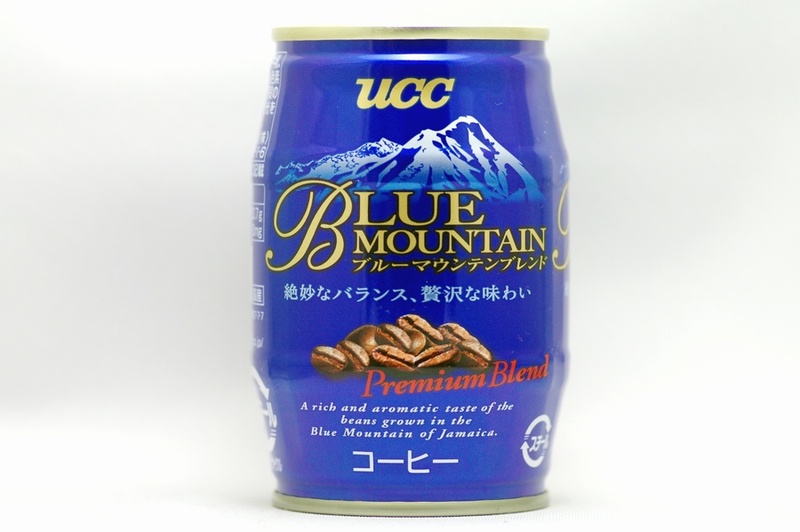 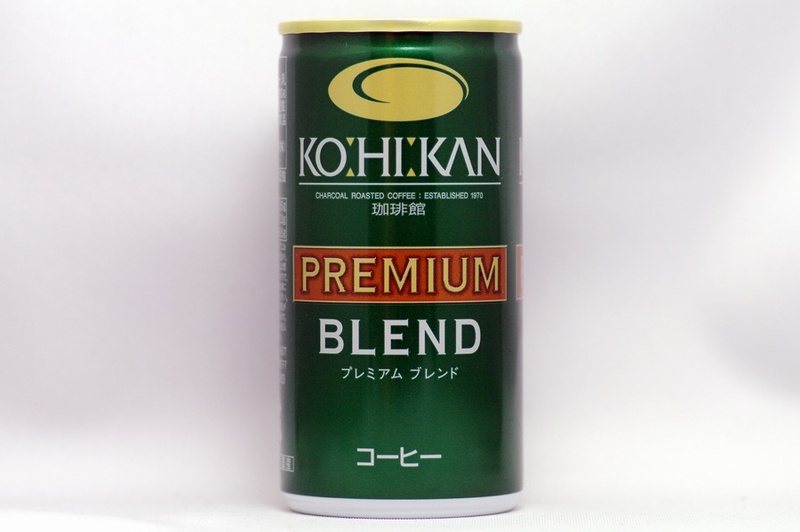 A rich and aromatic taste of the beans grown in the Blue Mountain of Jamaica.